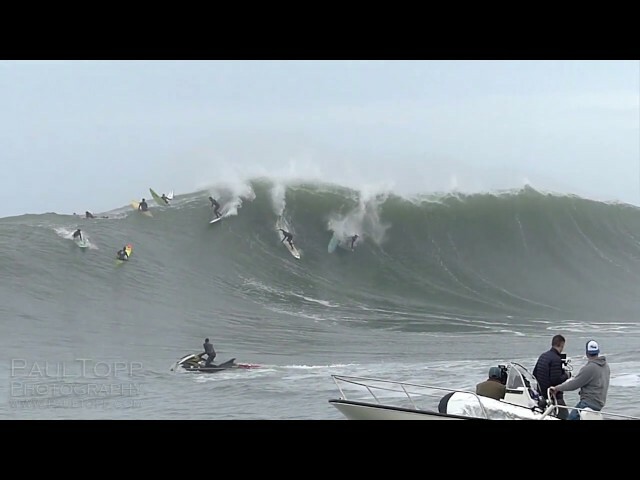 Big Waves and Challenging conditions at Pleasure Point in Santa Cruz, California. 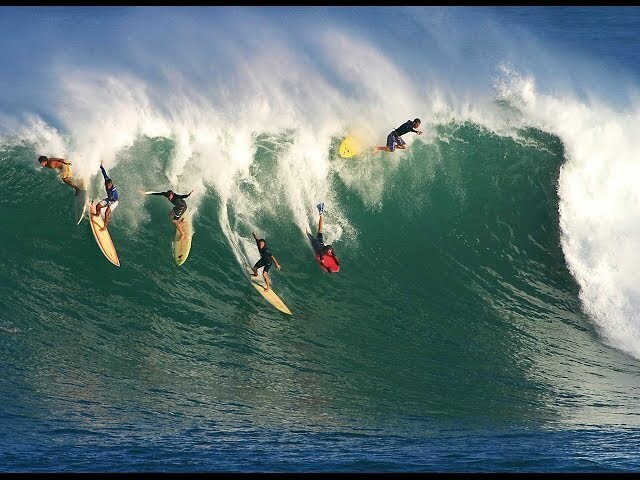 Many inexperienced surfers trying to ride the large waves while the high tide made it difficult for anyone to learn how to surf. 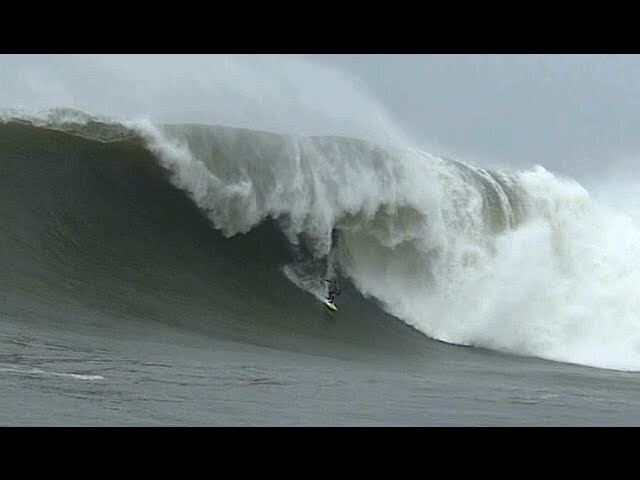 More experienced riders were able to deal with the rough waves a little better. 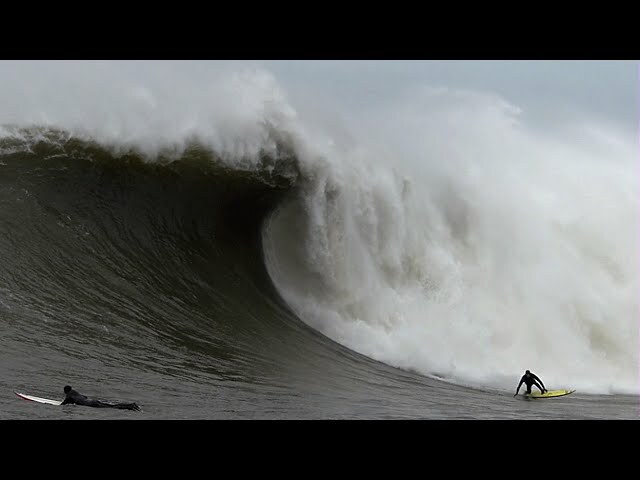 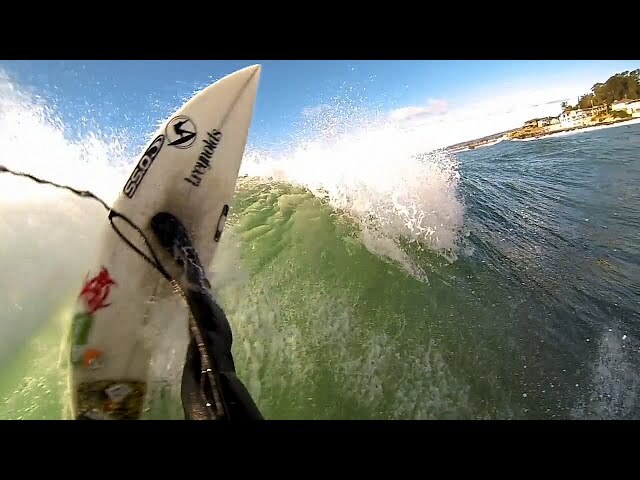 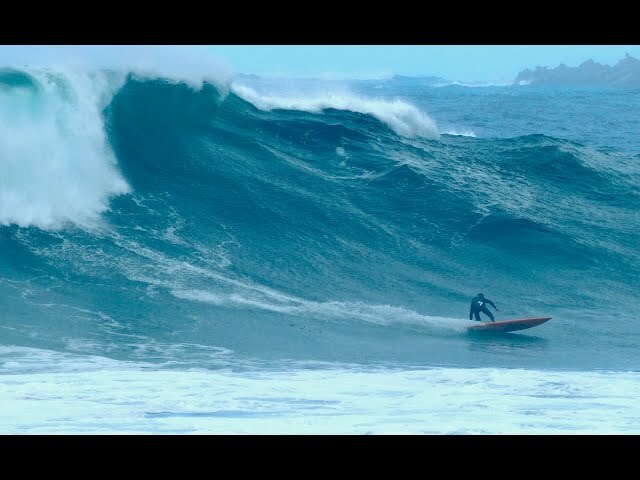 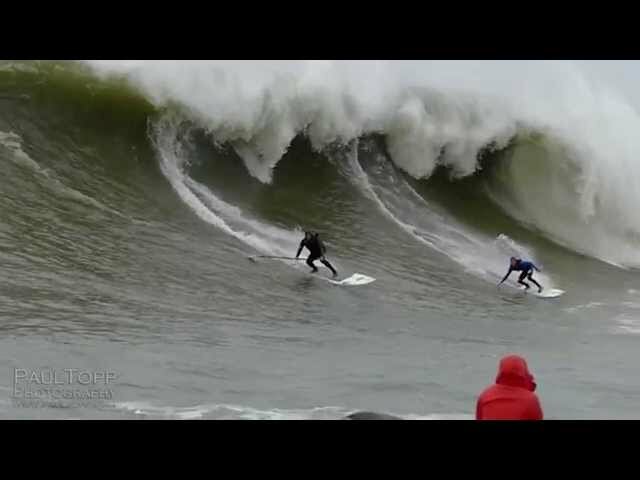 This is the raw, footage from one surf session filmed and unedited by Paul Topp.